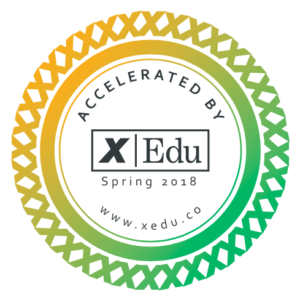 We create GOOD GAME experiences and educational apps in order to entertain and inspire children and their families to learn more about the world and sustainable living. 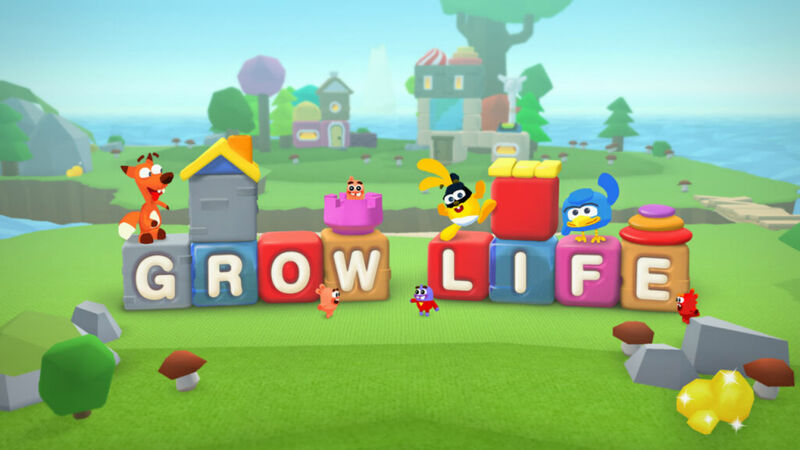 We believe that Play is not only the most fun but also the most powerful way of learning. By entertaining and inspiring children and their parents, together we are shaping a healthier and more sustainable future. GRO PLAY is a proud winner of the Swedish Living Green award. 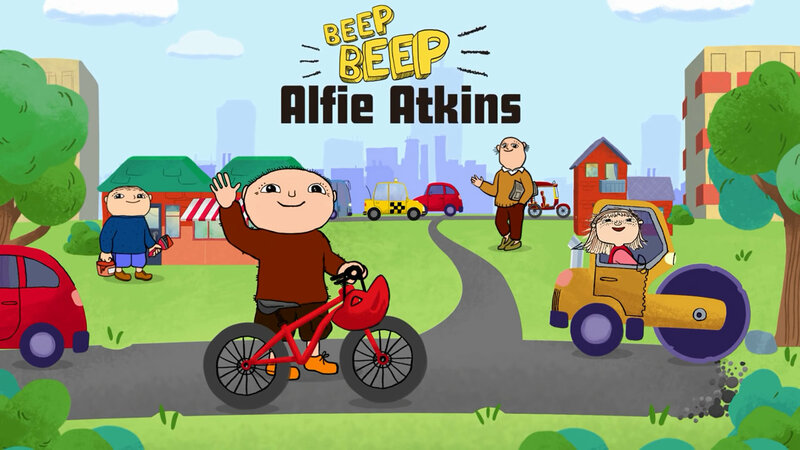 Play with letters, sounds and words together with Alfie Atkins! Ahh the forest, what a wonderful place! Ahh the forest, what a wonderful place! In this forest Banja and her friends are waiting for you to help her build a nice and thriving green community. Help Alfie build a sustainable city! 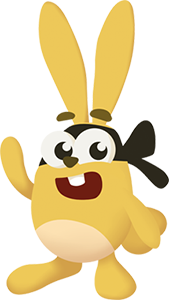 In this city builder game you help Alfie (Alfons Åberg) keep the world clean and use the recycled material to build roads, residential houses, shops, schools, parks and more! 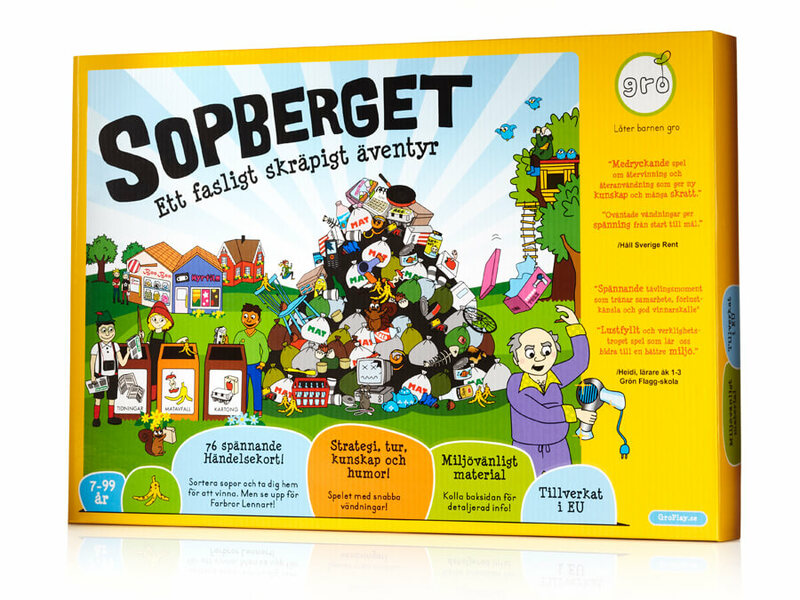 A board game about recycling, re-usage and consumption. A fun and strategic game in which you learn at the same time. Order by emailing us at info@groplay.com. This is a game where young and old play on the same conditions. 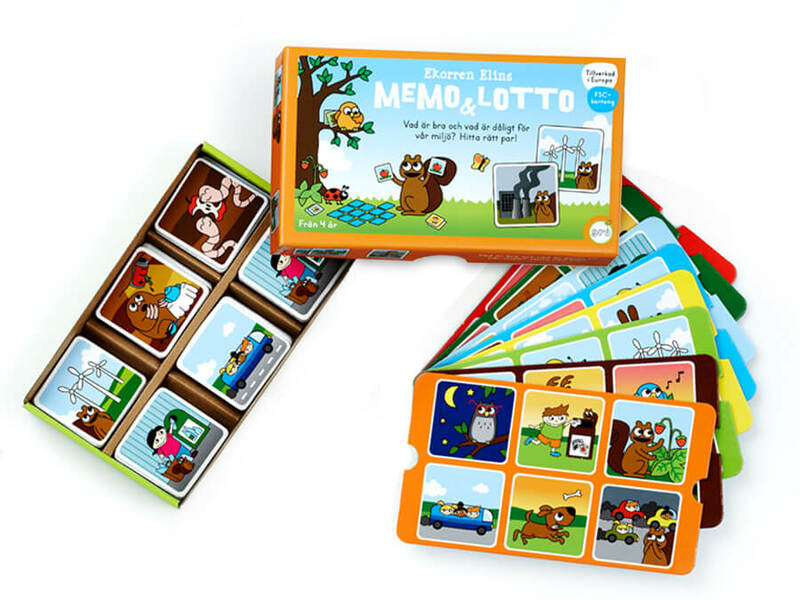 The package contains a combination of a Lotto and a Memory match game where the aim is to avoid the cards with images that are non-friendly to the environment. Order by emailing us at info@groplay.com. 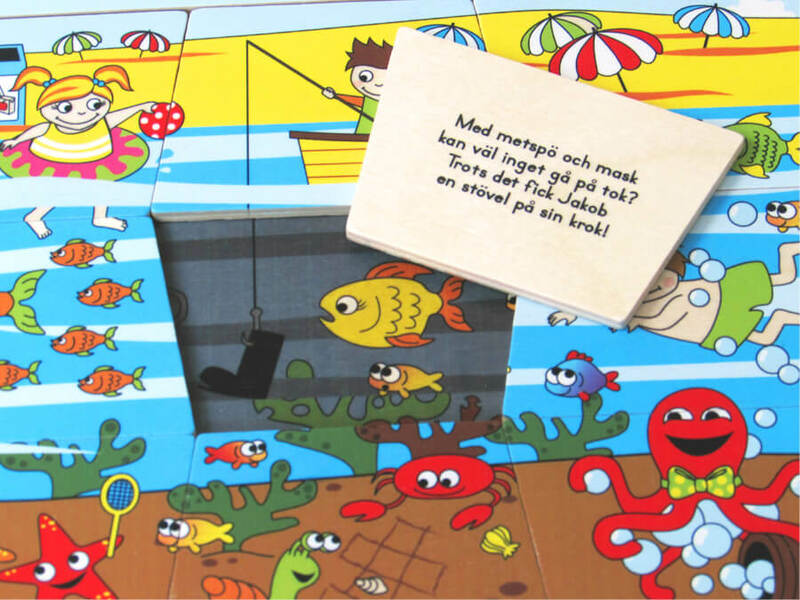 A solid and well crafted jigsaw puzzle story made of wood, about littering in the sea and in our lakes. Especially suitable for schools and other educational institutions. Order by emailing us at info@groplay.com.